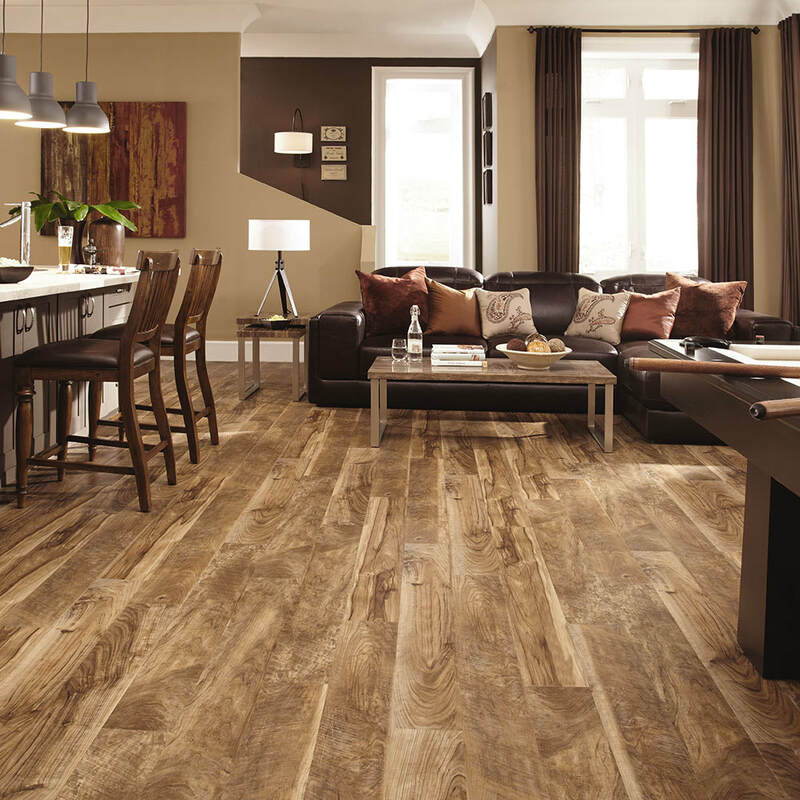 When you are looking for domestic and commercial flooring solutions that are durable, affordable and always of a higher quality look no further than Acute flooring. Acute flooring supplies and fits all commercial floorcoverings. We have accounts with a wide range of manufacturers allowing to offer a vast array of product options. We have a large number of fitting teams allowing us to take on large or small projects often at short notice. Most of our work is from repeat customers. We have completed projects for many well known brands on behalf of main contractors. We regularly work for refurbishment & construction companies, property management & maintenance companies, shops, restaurants & coffee shops, offices, nursing homes, airports, art galleries, leisure facilities, cinemas, schools, medical centres and hospitals. We are used to working in busy facilities where there is an abundance of furniture. We can work around or move furniture. We can work weekends or evenings. We will go out of our way to ensure the client suffers as little upheaval as possible. We offer a HOME SERVICE where an estimator comes to you equipped with plenty of samples, and can provide a free quotation contact us to book an appointment, evenings and Saturdays are available. 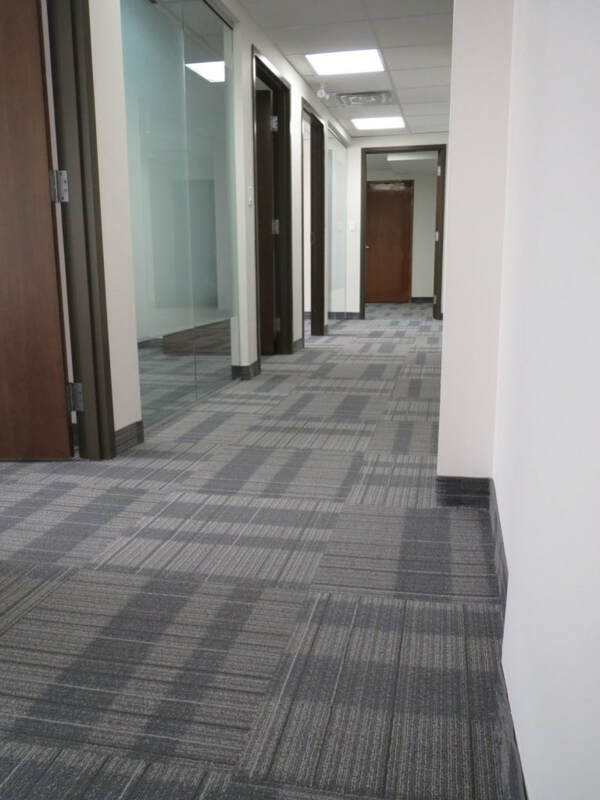 We supply and install high-quality flooring products to ensure durability and security of commercial flooring, even the most difficult ones that some flooring companies will not take on. Our Master installers are highly skilled, certified individuals who are knowledgeable and are known for the quality of their workmanship and have been in the trade for many years. Our radius of works span the south east of England, although exceptions can be made to find out more contact us.